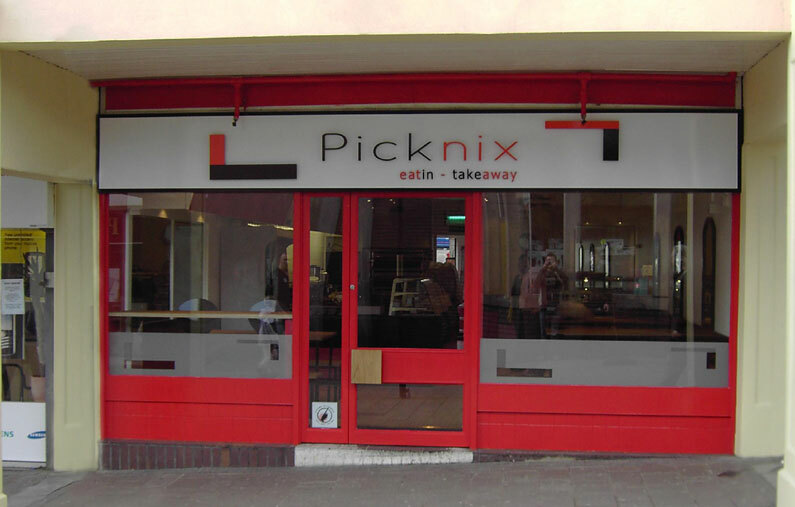 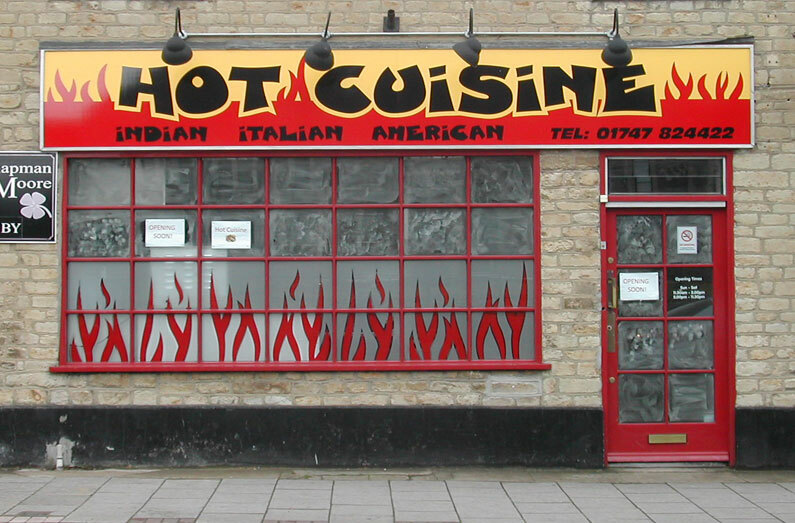 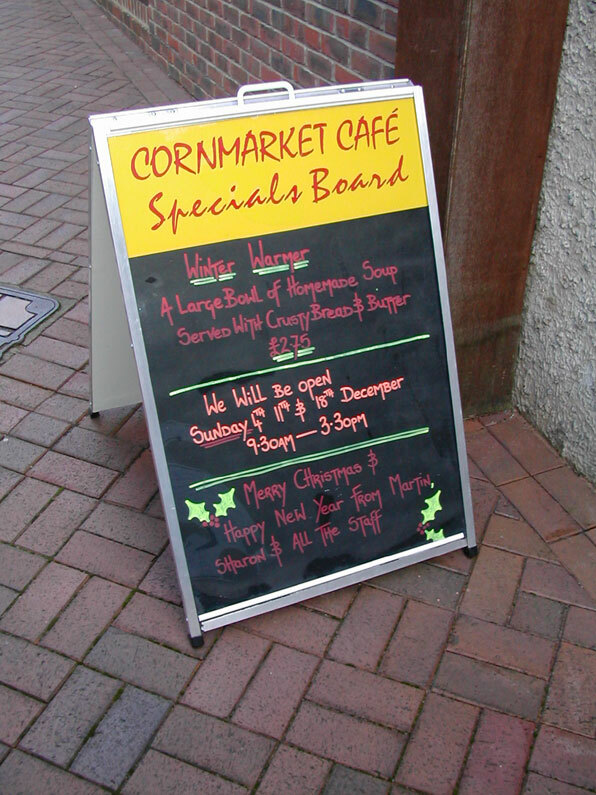 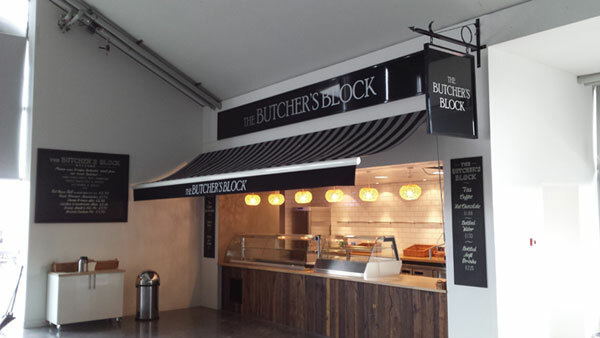 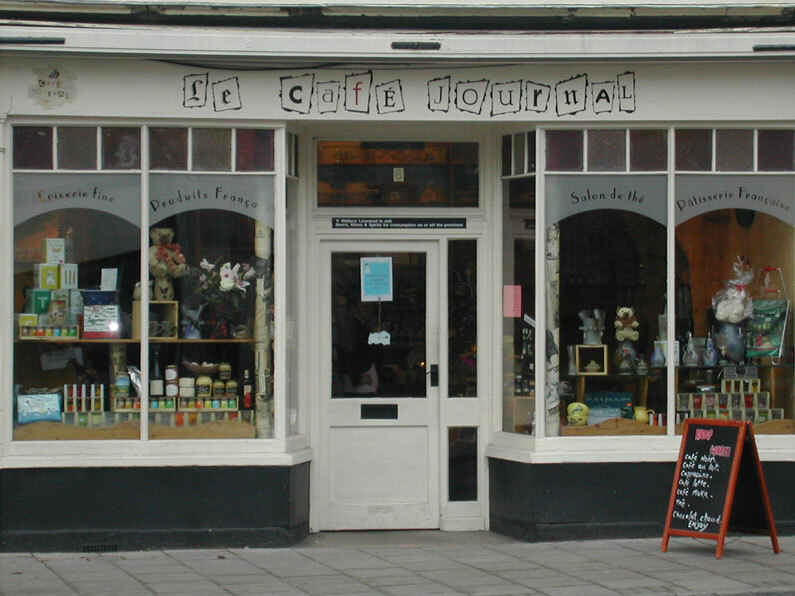 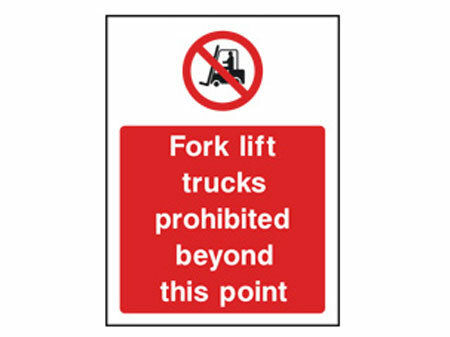 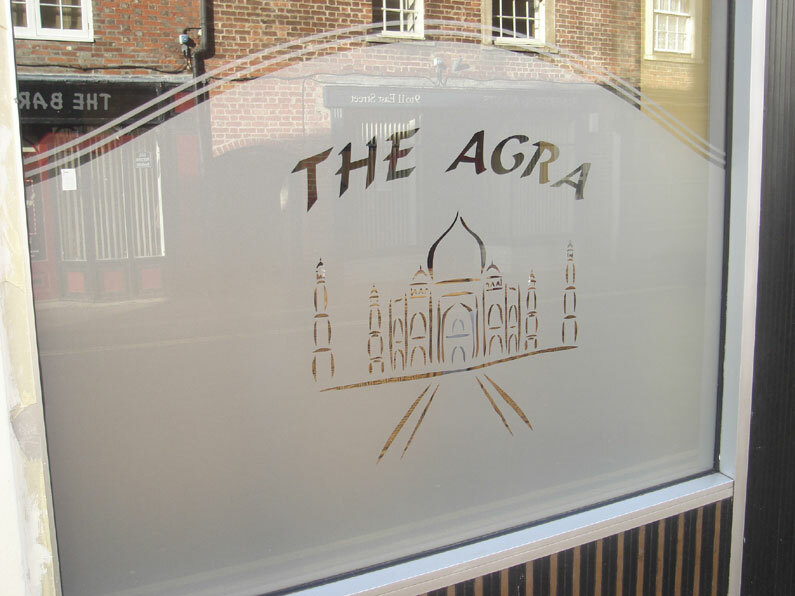 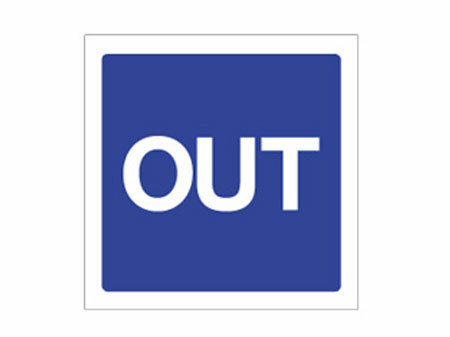 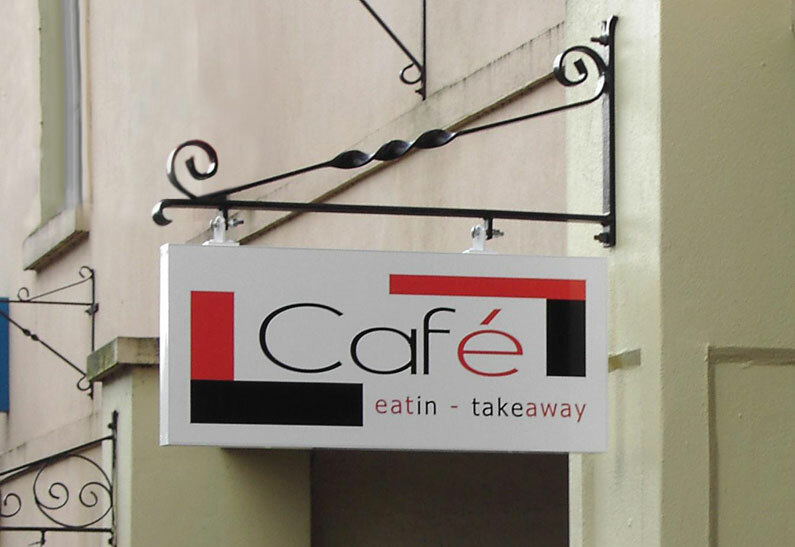 If you require signs for Restaurant , Café or Takeaway we can supply everything you require, inside and out. 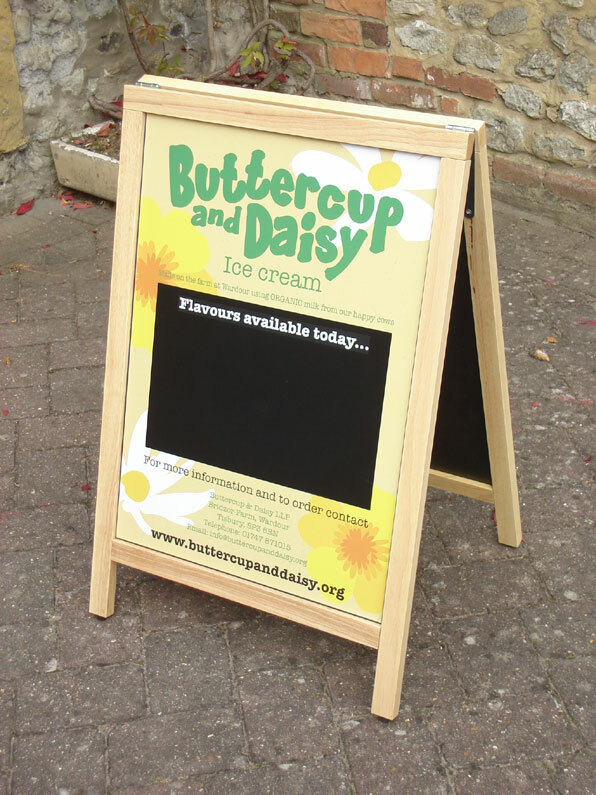 Just contact us with your sign requirements . 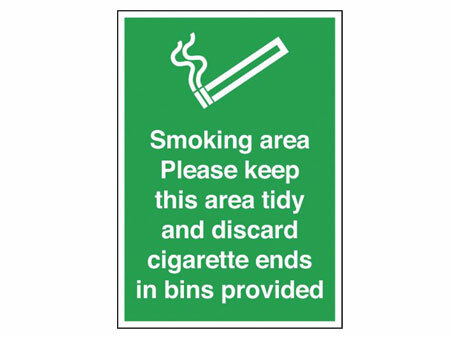 Many different materials can be used in the manufacture of the signs such as Aluminium, Steel, Wood, Solid PVC and Acylic. 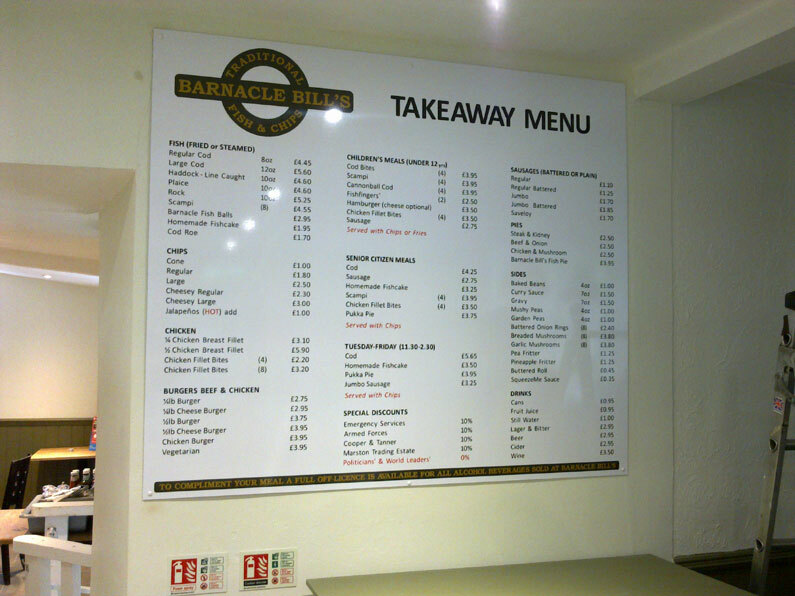 A full installation service is available by in-house team of qualified and professional fitters.